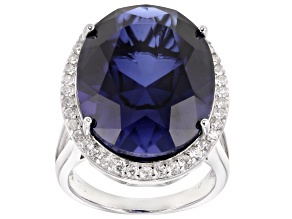 If you are looking for an impressive piece of jewelry, look no further than a sapphire ring. 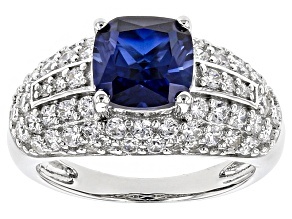 When set as a ring, sapphire becomes a versatile accessory, complementing attire and any shade of manicure. 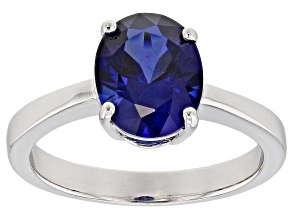 Shop a lovely collection of sapphire rings at JTV. 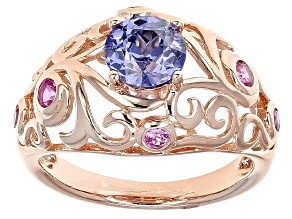 There are many incredible design options for sapphire rings. 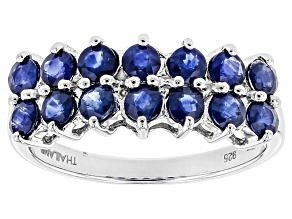 Though traditionally a blue gemstone, sapphire can be found in a variety of colors. 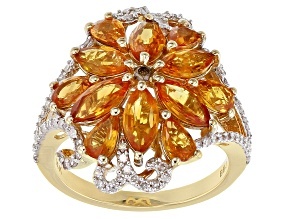 Bright pink, warm orange, sunny yellow and dark Mahaleo Black Star Sapphire are just some of the striking colors found in JTV's collection of sapphire rings. 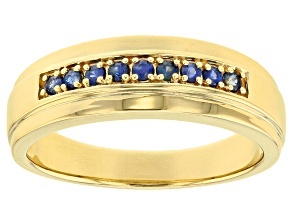 Whether the ring setting is yellow gold, white gold or silver, the bold hues of sapphire will shine. 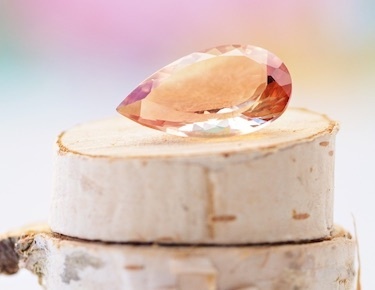 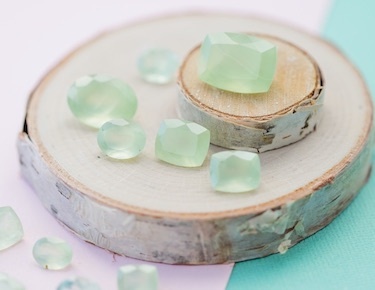 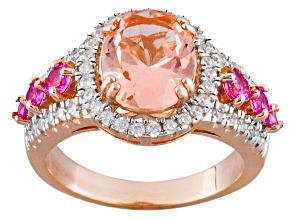 Gemstone shapes that stand out in blue sapphire rings are oval, round, pear, marquise and square. 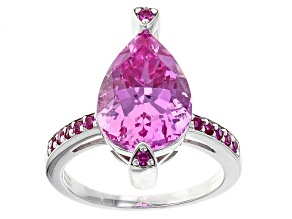 You can choose a solitaire sapphire ring, one with multiple stones, or one accented with diamonds and other gems for equally beautiful looks. 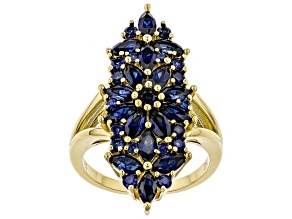 You are sure to find a new favorite jewelry piece with the many fashionable styles of sapphire rings available to you. 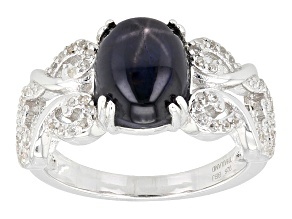 For women who don't feel diamonds are their best friend, sapphire rings make exceptional engagement rings. 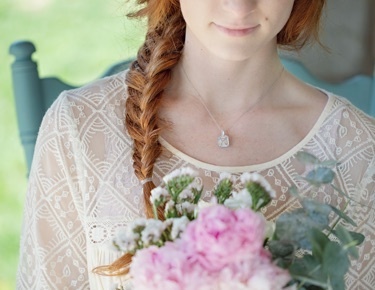 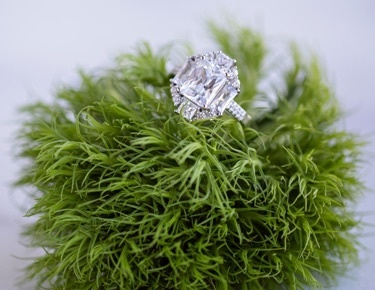 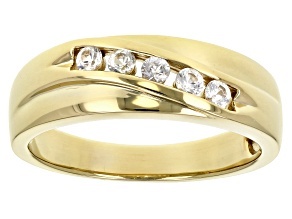 They aren't as expensive as diamond engagement rings and have just as much elegance. 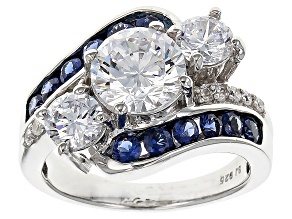 But there is no denying that diamonds and sapphires look beautiful together. 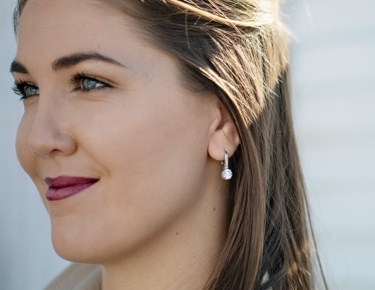 Wear a pair of diamond earrings along with your blue sapphire ring for the ultimate look of chic sophistication. 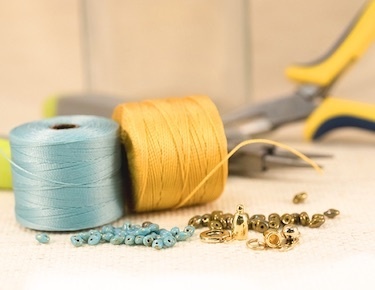 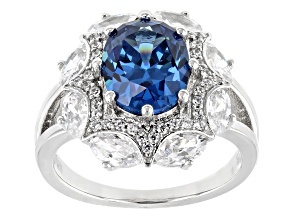 Pair a sapphire ring with another blue gemstone like a topaz ring. 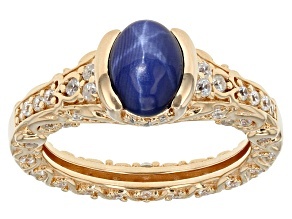 Or for a truly stunning look, wear a blue sapphire ring next to a semi-precious opal ring. 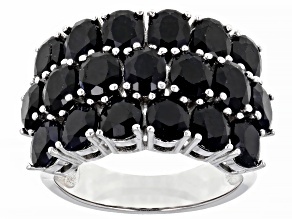 Silver cuff bracelets are another great option when looking for a complementary jewelry style. 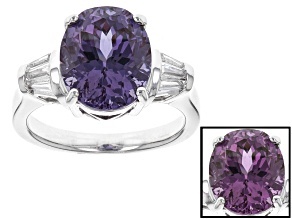 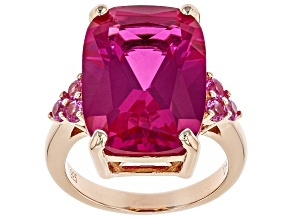 Of course, a large and lavish sapphire ring is elegant all on its own. 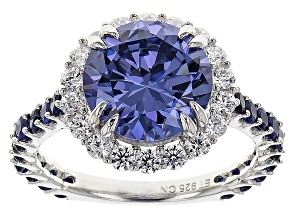 However you wear or style your sapphire ring, the vivid blue hue adds a glamorous finishing touch to your ensemble. 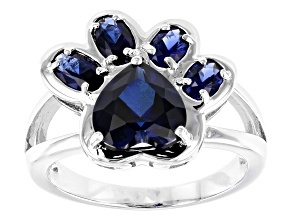 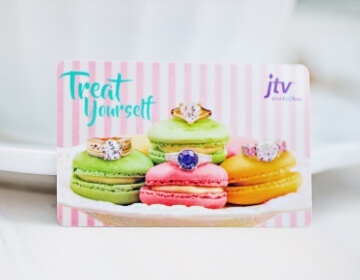 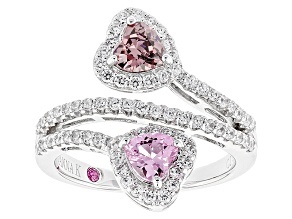 You'll love JTV's collection of sapphire rings because of their affordable prices.